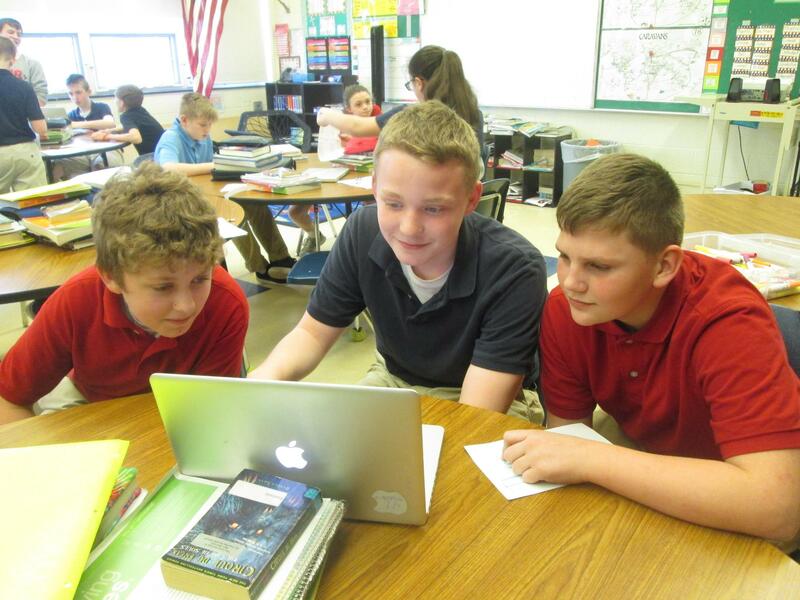 St. Paul the Apostle Catholic School integrates technology into the general curriculum. The technology infrastructure of the building allows great flexibility for students and teachers to use the internet, various search engines, and software applications to make locating resources simple. Students also use a wide variety of means to demonstrate their mastery of concepts and skills. Tools such as laptop computers, iPads, , Smart Board technology, iPods for auditory learners, document cameras, and digital cameras enhance our students' access to knowledge, application and assessment. Students create digital movies, Power Point presentations, and podcasts to demonstrate and apply their knowledge. 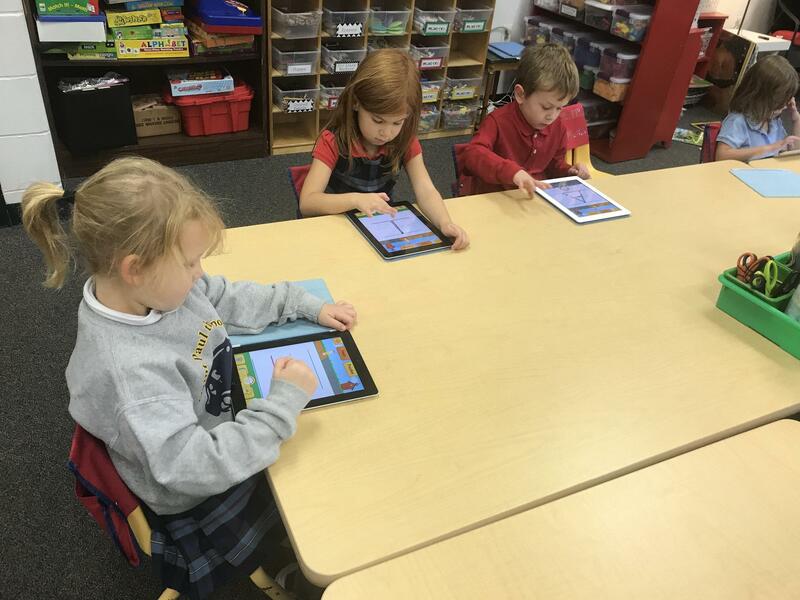 Technology education is a seamless set of tools to the educational process at St. Paul the Apostle.